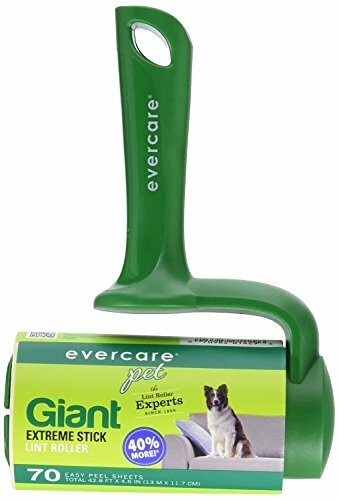 Giant pet hair remover for home and auto. Ideal for car seats, bedding, and furniture. Includes (1) 70 sheet roll of adhesive sheets and 1 t-handle roller. For adhesive sheet refills refer to model no. 617601 (ski 801149). No. 617125: Type: Roller w/handle, pkg qty: 1, package type: Sleeve. If you have any questions about this product by Butler Home Products, contact us by completing and submitting the form below. If you are looking for a specif part number, please include it with your message.